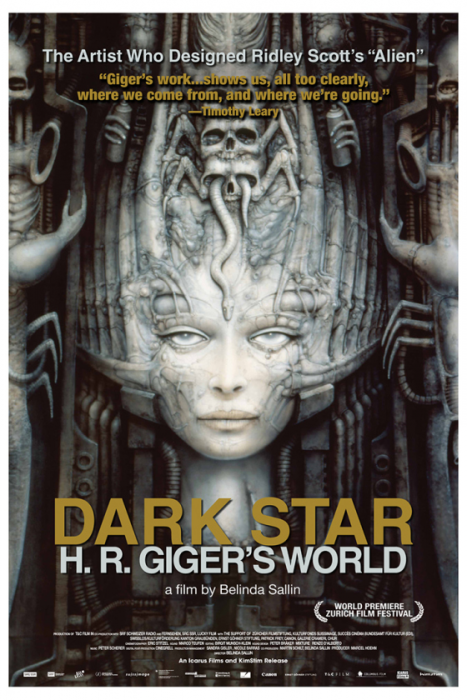 Be sure to check out the Dark Star homepage for screening details. Thanks to Gilbert Macias for the tip. It's not online as far as I know. Anyone know where to watch this yet? Don't know how I missed this. Great poster. Hoping for an American release of this soon.